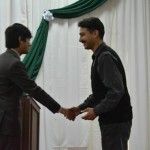 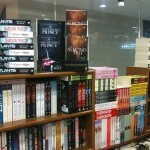 Look at this! 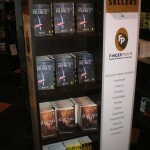 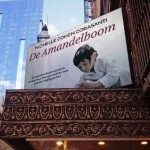 The Dutch Cover of The Almond Tree on a billboard in the Netherlands. 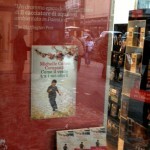 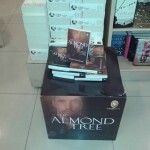 In Barcelona next to The Almond Tree in Catalan. 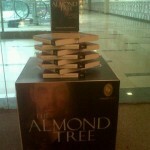 Mumbai people The Almond Tree is waiting for you at Kemps Corner Crossword Bookstores Ltd. — at Crosswords.